Our estate agents in Bearwood cover properties in all areas like Milcote Rd, Wigorn Rd, Lightwoods Rd, Sandon Rd, Three Shires Oak Rd as well as homes in all surrounding districts. Our property experts will ensure that your move will progress quickly and smoothly. The local branch has built a first-class reputation for providing a quality property service in the area. We provide our clients with a refreshing blend of professionalism and honest customer service. The office is located on 426 Bearwood Rd, Smethwick B66 4EY. Bearwood is a wonderful area for families to move into, the lush green spaces and the exceptional sense of community is complemented by plenty to do. If you’re looking for a property in a place where it’s easy to make new friends, Bearwood could be your perfect setting.  When you choose to work with Love Your Postcode, an expert will guide you and represent you throughout the buying and selling process. 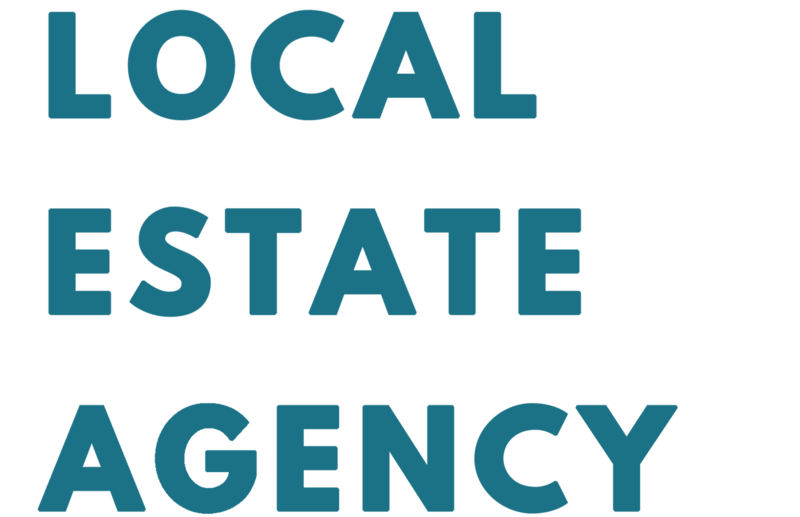 We know that by choosing to work with our local agency you are trusting us to ensure your estate transaction goes smoothly and that your interests and investments are protected. Whether you’re buying or selling, we will help you accomplish your goals. Browse through our site and you’ll find a lot of local information with historical property prices on each location. Our estate agents are experienced and knowledgable about the areas we service. Please look through our properties for sale page to see exactly what type of houses for sale we have in the area. The selling process can be confusing and overwhelming. When you work with our property valuers, they will remove any uncertainty by guiding yours through every step. Our main goal is to sell your home for the highest sale price possible in today’s local market place taking into consideration supply and demand, location, value, type of property and age. 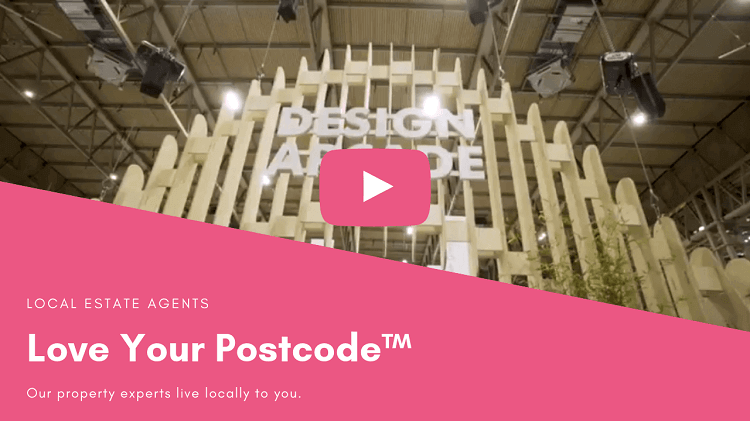 Love Your Postcode is more than a local property service provider; our professionals are committed to service excellence and to accelerating your success. For local estate agents, renters and sellers, Bearwood area is the place to be considered. The home buyers should consider Gladys Rd, Rawlings Rd or Beakes Rd. Investors will want to pay attention to the Smethwick, Oldbury and Edgbaston. Last year, Bearwood, with an overall average price of £186,966, was more expensive than nearby Smethwick but was cheaper than Quinton and Harborne.